However, as a major workload for studies, are you really prepared to take on these new duties? 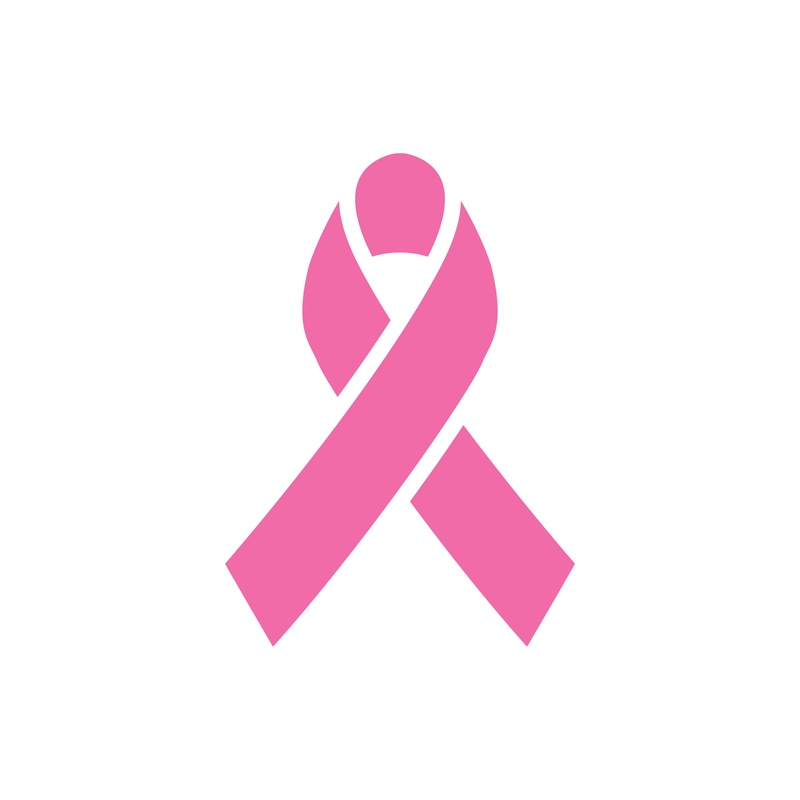 Maybe this is your first major pre-clinical trial for breast cancer. With the FDA coming to you to test the effectiveness of a prospective drug, a lot is going to depend on the reputation you've already upheld. With recent reports of new advancements in breast cancer treatments, your research could finally turn the corner. Yet, should you outsource if you're not really well-equipped to do the work? Both of these are the most common types of pre-clinical testing processes done for breast cancer. In Vitro means testing done in a test tube or outside any living organism. In Vivo involves testing on animals, something you likely specialize in. With these tests, it's going to involve various exacting procedures that many of your first-time employees need experience in before doing. If you're not feeling confident in them doing this research, you shouldn't risk it if you think they aren't yet fully trained. Training is a major expense and time killer that's already impossible for you based on the research deadline. Within all the training, you'd have to make sure your lab team knows other complex lab procedures. One of the most important aspects to pre-clinical research is taking slides to prove your research results. If you already have some experience creating research slides, you know how exacting the process is. Managing a team that's new to the process could also become a major risk if a mistake happens. When the FDA or a drug company wants those slides immediately, you may end up rushing your research along just to finish on time. One lone error could become scrutinized by the FDA and ruin your reputation. You don't want this to happen when you've already worked hard to build your stature in the industry. When you start to lose your reputation in the histology industry, it's hard to gain confidence in your skills again. With so much competition in finding cures for major diseases like breast cancer, you want your research being done right the first time. Good Laboratory Practices is a process that all labs like yours need to adhere to, and your employees should know this FDA requirement by heart. Nevertheless, unknowing mistakes can always take place if proper training isn't done. With basic GLP requirements focusing on facilities, equipment, personnel, written protocols, and operating procedures, you have a lot to handle. Taking risks with a breast cancer research project when you're shorthanded on staff can end up violating GLP. When this happens, you could face government fines that place you in financial jeopardy. All of these scenarios are why outsourcing your pre-clinical research duties to another lab is a smart move. You might still look at outsourcing as being a cop-out in maintaining GLP. Don't look at outsourcing this way, because you're merely gaining an expert team from an outside source to maintain your lab skills. This doesn't mean you have to outsource everything you do in your lab. It means when you're working on something as serious as breast cancer research, you want a team knowing exactly what they're doing. Here at HSRL, we're here to help with fully trained lab technicians who follow the latest GLP requirements. Contact us for more information about how we conduct timely pre-clinical research and how we'll maintain your reputation without errors.